The upcoming Panasonic full frame mirrorless camera will be announced on September 25th. Here are more detail of Panasonic Full Frame Mirrorless Camera. The Panasonic Full Frame Mirrorless Camera will be officially announced on September 25th. According to latest rumors, Panasonic Full Frame Mirrorless Camera is not only focus on video related, it will also compete with Sony a9 and Nikon D850. 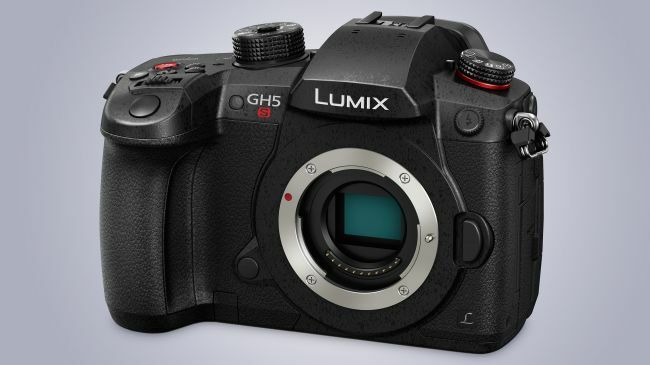 Panasonic Full Frame Mirrorless Camera Sensor is Way More than 30MP ! 43R just confirmed that upcoming Panasonic full frame mirrorless camera will have a full frame sensor way more than 30MP. Author adminPosted on September 11, 2018 Categories Camera RumorsTags Image Sensor, Photokina 2018, SpecsLeave a comment on Panasonic Full Frame Mirrorless Camera Sensor is Way More than 30MP ! The most important thing for Panasonic full frame mirrorless camera is about lenses, will this camera to use current MFT lenses ? As we already know, Panasonic will announce their first full frame mirrorless camera on September 25th ahead of Photokina 2018. While the release date for this camera could be not in this year. The release date for Panasonic full frame mirrorless camera could be in ealry 2019, around March. The upcoming Panasonic full frame mirrorless camera will be officially announced on September 25th, just ahead of Photokina 2018. Currently, there is little specs rumors about this camera. Panasonic will announce their first full frame mirrorless camera on September 25th.